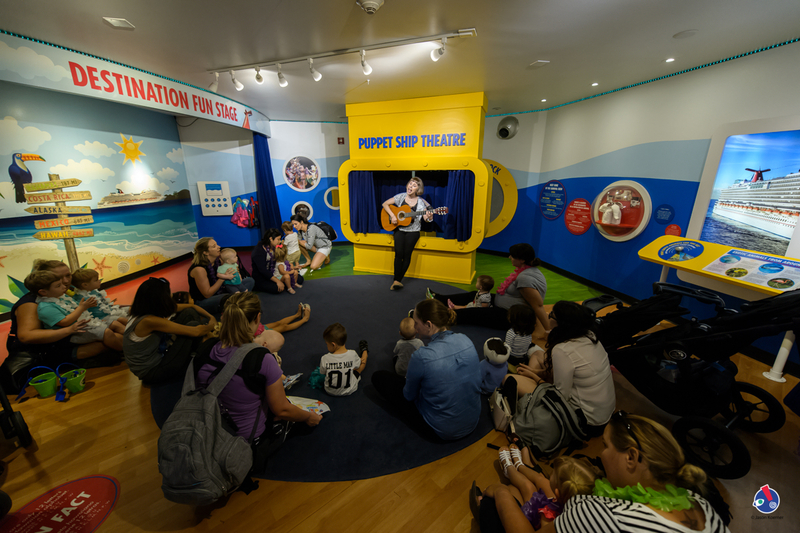 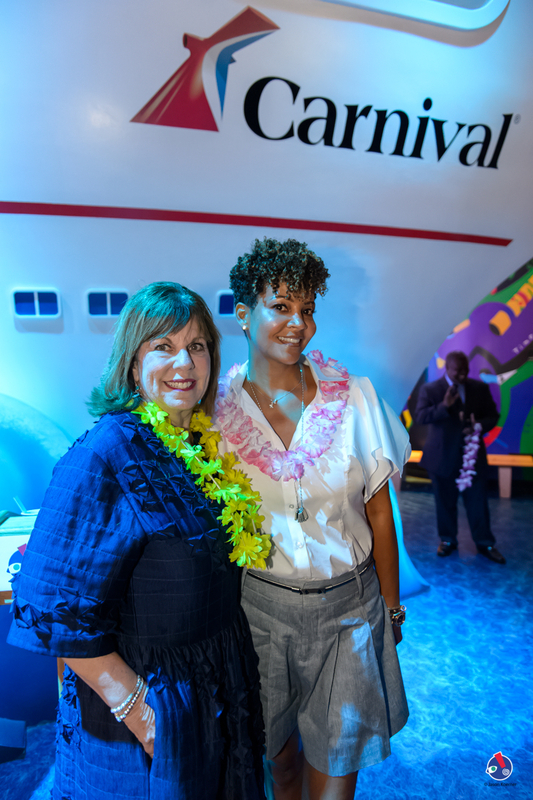 Carnival Cruise Line and the Miami Children’s Museum yesterday unveiled a newly renovated Upper Deck that is part of the popular cruise ship-themed exhibit located within the museum’s expansive Watson Island location in downtown Miami. 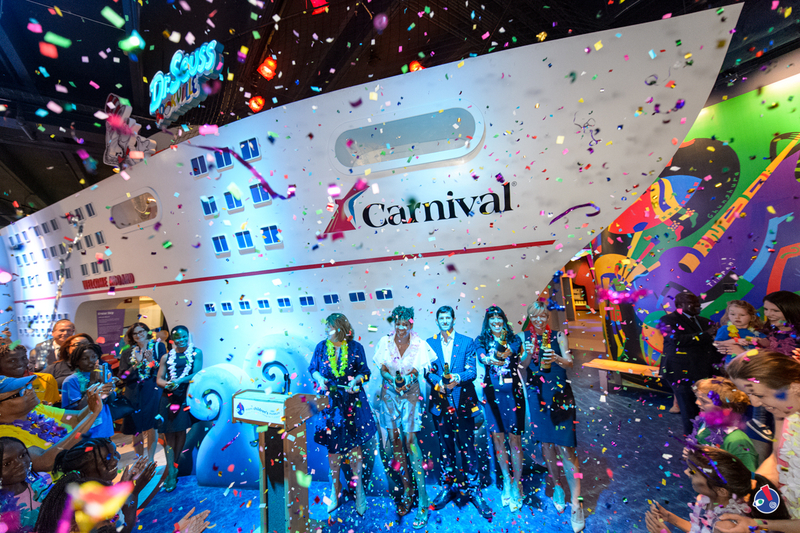 Tracy Mourning – founder of the Honey Shine mentoring program who also served as godmother to Carnival Breeze – along with Sarah Beth Reno, Carnival’s vice president of entertainment were on hand for the festivities, popping a ceremonial champagne bottle filled with confetti signifying the grand opening of the newly designed space. 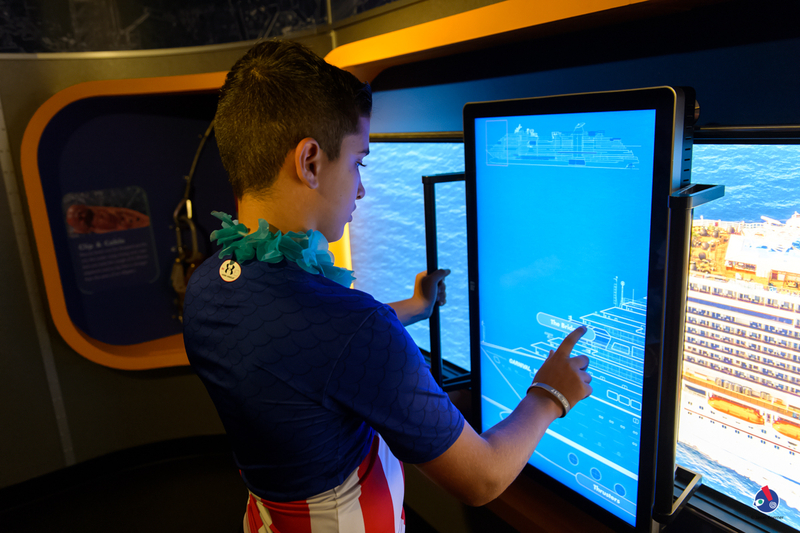 The enhanced exhibit features a variety of exciting=components, including an interactive model of a Navigational Control Station; a Lego table where children can build a ship based off a ship model; a Destination Wall with the different ports that Carnival sails to; a Dr. Seuss Bookville family reading area modeled after similar facilities on Carnival Freedom and Carnival Vista; cruise ship artifacts and a 32-foot-long I-Wall that allows users to get an in-depth look at various areas of the ship. 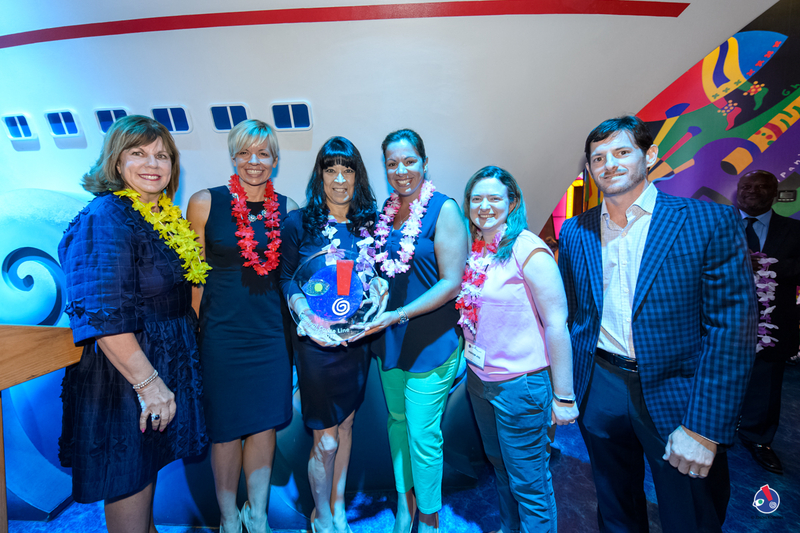 The renovation of the Upper Deck of the two-level space builds upon Carnival Cruise Line’s ongoing support with the Miami Children’s Museum which began in 1983 and continued when the museum moved to its current 56,000-square-foot location nearly 15 years ago. 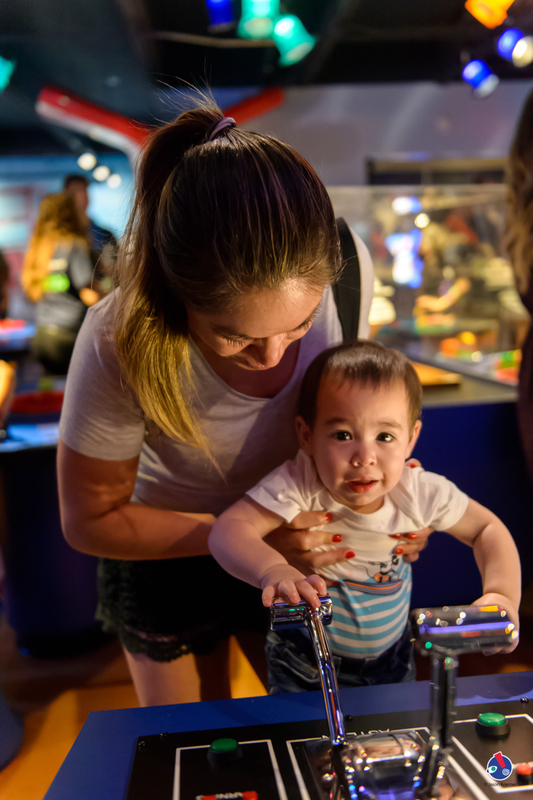 Carnival’s permanent exhibit is part of the 14 galleries located within Miami Children’s Museum and is designed to support the museum’s mission of enriching the lives of children by fostering a love of learning and enabling them to realize their highest potential. 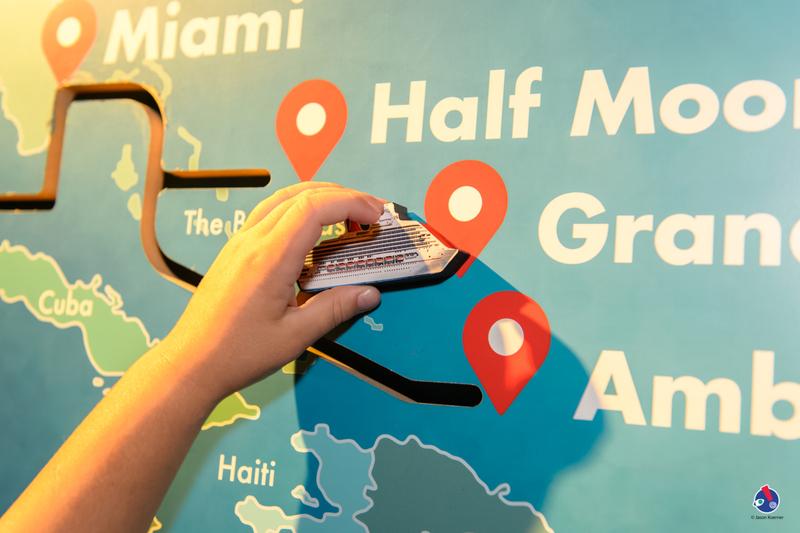 The museum is located at 980 MacArthur Causeway in Miami. 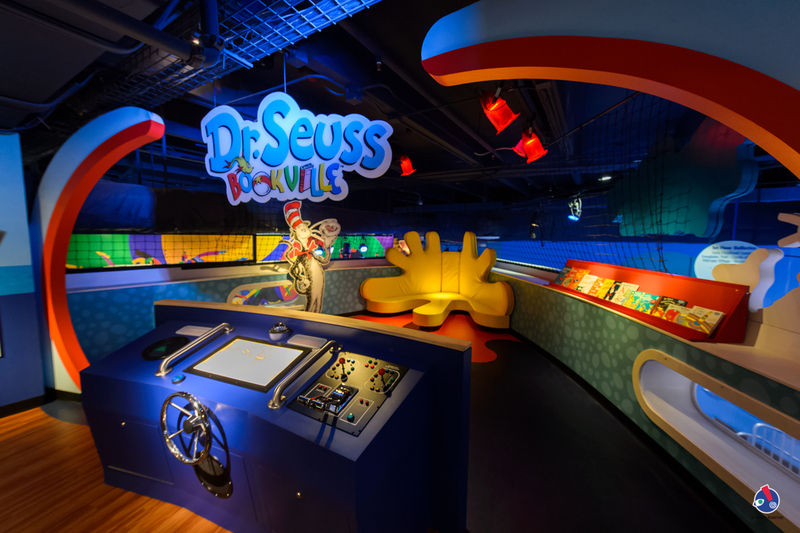 Entrance to the exhibit is included with regular Museum admission which is $20 for adults and children, $15 for Florida Residents, free for children under one year and admission for MCM Members is complimentary. 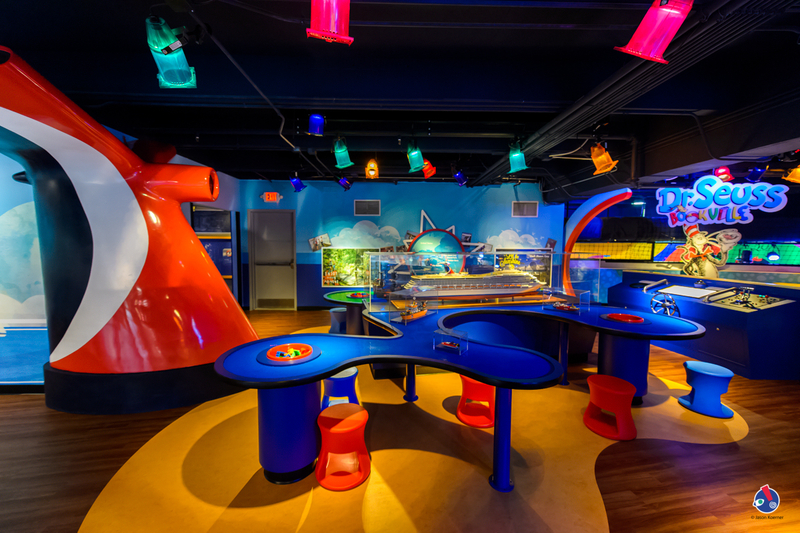 For more information, please contact the Museum at 305.373.KIDS (5437) or visit www.miamichildrensmuseum.org.